UK battling robots series Robot Wars has been acquired by a raft of international broadcasters. The sales come as UK pubcaster the BBC orders a second season of the rebooted series after a successful summer run on BBC Two. Internationally, Viasat World has bought the finished first series for its Explore Channel in the central and eastern Europe and CIS regions. BBC Worldwide has also picked up Robot Wars for and will put it out in Africa. TV New Zealand has acquired it for Prime channel. Passion Distribution sells the finished show and format and struck the latest deals. It has already shopped it to buyers including ProSiebenSat.1 in Germany. The knockout competition pits robot-building teams against each other as their remote control bots fight one another and a selection of house robots. The show is produced by Mentorn, which is part of Tinopolis, as is Passion. 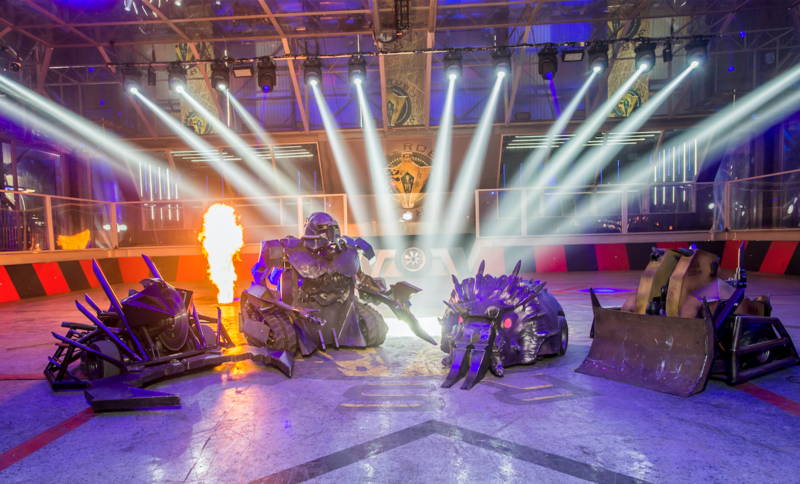 The distributor launched Robot Wars at MIPTV.